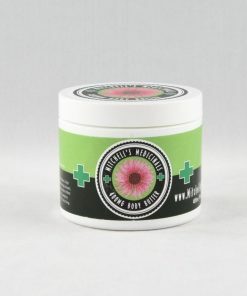 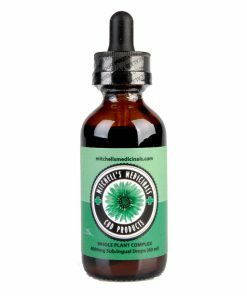 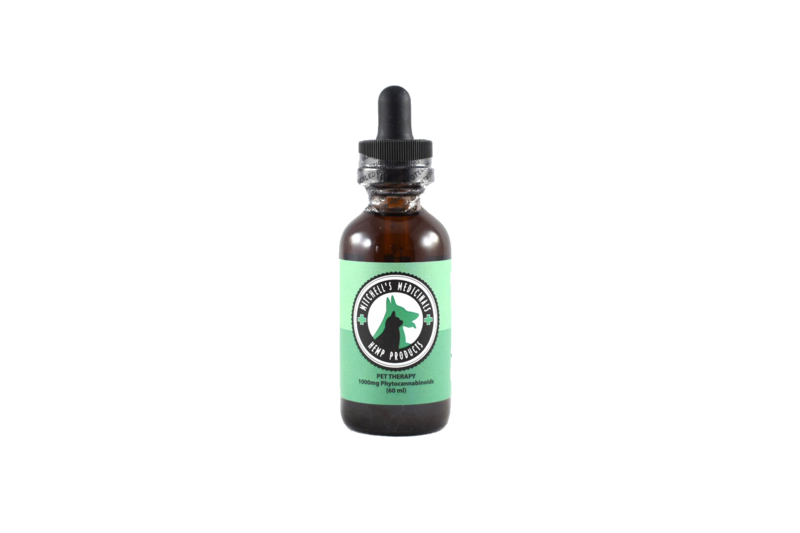 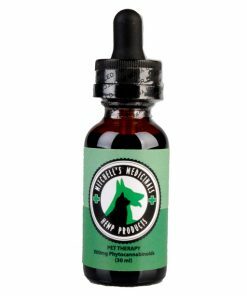 Mitchell’s Medicinals 1000mg (60 ml) concentrated CBD Pet Therapy Drops are ideal for your Pet. 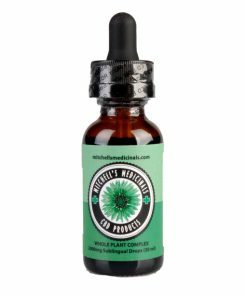 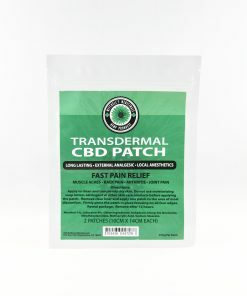 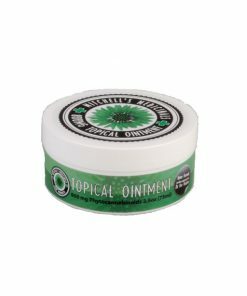 Healing benefits include: sleep support, mood enhancement, anti-inflammatory relief, and digestive motility. 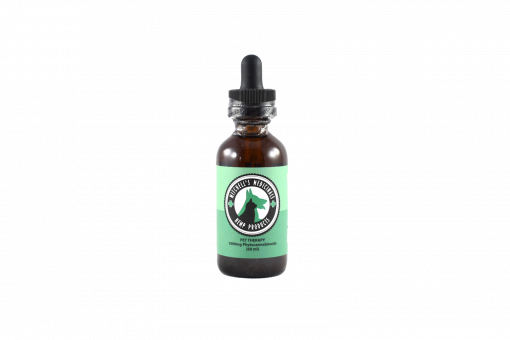 60ML bottle – .5mg per drop.